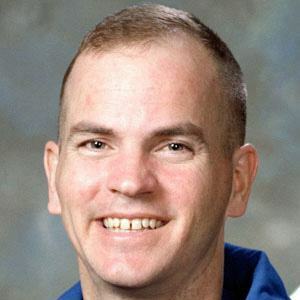 Piloted two Space Shuttle missions, including the first ISS assembly mission, and served as commander of two. He later became CAPCOM (Capsule Communicator) at the Johnson Space Center, communicating with crews in space. He married Michelle A. Street. He was appointed back-up commander for a mission Mark Kelly was assigned to command, after Mark's wife Gabrielle Giffords was shot.